Loads of people keep one or 2 shifts a month at a bar or restaurant or a small side job to fund travel. Cash businesses are especially helpful to generate greenbacks for trips. Do you have old computers and phones lying around? Sell them on eBay or a computer reuse store. Or, do you have unused furniture? Clean out hour house and pad your wallet at the same time. What can you sell?- Practically anything thanks to Ebay and Craig’s list. My family used to take all their change throughout the year and deposit it in an empty water container. We would empty it out before a trip cashing in a good $400 and that was um, let’s just say a few years ago. 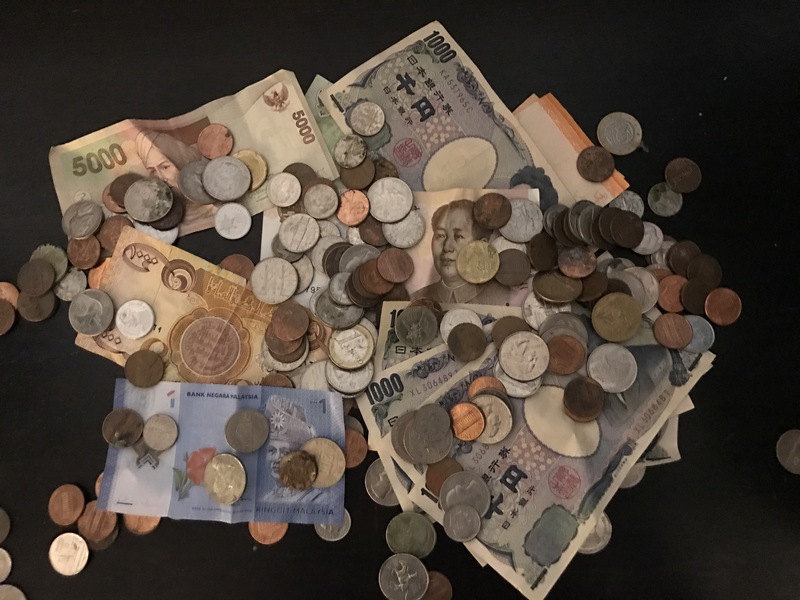 Much of my travel funds from come cash back rewards from my credit cards. I charge almost everything, pay it off and then rack in the rewards. Not all rewards programs are the same so, be aware my travel enthusiasts. Some cards max the amount of rewards you can receive in a year and some cards offer carrying percentage of cash back rewards. 5. Go through credit card statements for purchases and cancel. I looked through my statements and found I was still. Spending $6.99 a month for one of my daughter’s apps she no longer uses. I can only imagine how long this money has been trickling out of my wallet. $6.99 a month for 12 months comes to $83.88. How many more automatic expensive so are draining your account? This is a good idea to do whether or not you’re trying to find extra money. I might recommend this if you are wanting to raise money to fund a humanitarian trip. I have a hard time to raise money from others so I can just sit back and have fun. A polar bear challenge is a great example here. You can’t pay me to jump in freezing water. Other fun challenges might include: shaving you hair, getting a dunking booth at a carnival, attempt a Guinness World Record, or participate in an extreme race. 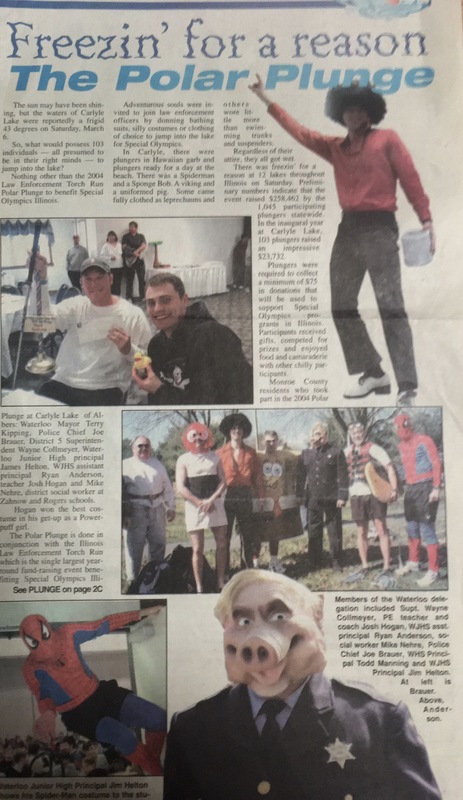 My dad, the cop wearing, you guessed it, a pig mask, raised money in a polar bear plunge for the Special Olympics. Go dad! Many a functions have been fueled by sugar and bake sales. Tag along with your son or daughter’s sports team’s tournament with cup cakes and cookies. Or, offer fresh fruit, cheese and crackers, whatever. Sell cold water at a festival. Get creative. A girlfriend of mine support her entire trip to Ireland last year. Babysitting fits into her schedule and she has built one great friendships with her new side job. To my bi-lingual friends-do you have a gift or what! Use it to tutor others and to translate documents. You could do this in your sleep. I just Entered the Tourist Zone-AHHH!